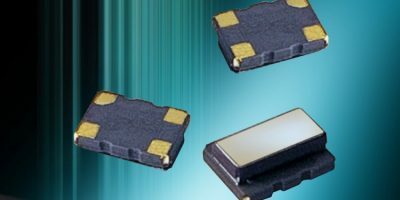 Frequency control specialist, Euroquartz launches a range of miniature surface mount temperature-compensated crystal oscillators (TCXOs) offering very low current consumption in real-time clock applications. The EME32T series offers frequency of 32.768kHz for real-time clock applications in a 3.28 x 2.5 x 1.3mm miniature SMD 4-pad package. Supply voltage options are 1.8, 2.5, 3.0, 3.3 and 5.0V. Current consumption is as low as 0.79 microA at 1.8V, which is a major advantage in battery-controlled applications, points out Euroquarts. Frequency stability is just ±5ppm over a temperature range of -40 to +85 degrees C.
Frequency stability versus voltage change is ±0.2ppm for a ±5 per cent input voltage change, while frequency stability against ageing is ±3.0ppm maximum for the first year. 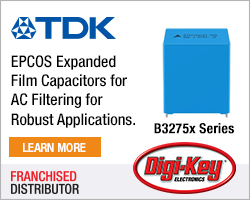 Additional specifications include initial calibration tolerance of ±1.5ppm at 25 degrees C ±2 per cent, timing error over time of 2.628m/year, CMOS output logic with load of 15pF, 100ns maximum rise and fall time and duty cycle of 50 per cent ±10 per cent. Start-up time is one second maximum at 25 degrees C (three seconds maximum over the operating temperature range). Euroquartz is an independent UK-based manufacturer and supplier of quartz crystals, oscillators, filters and frequency-related products. 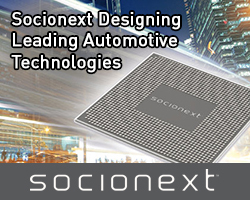 It supplies the electronics manufacturing industry worldwide. 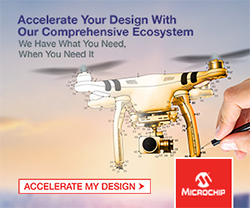 The company is AS9100-registered and designs and manufactures a range of frequency control components for customers including major OEMs serving applications as diverse and specialist as military and aerospace, communications, general electronics, computing, control systems and petrochemicals.